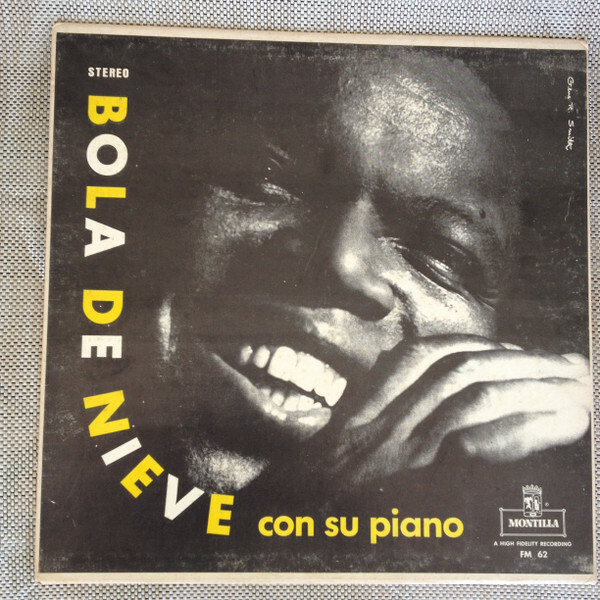 As the holidays approach I find myself listening to songs from my youth. This seven minute plus opus by Flo and Eddie is a song that instantly takes me back to age 15, Atlanta, GA, listening to records with my headphones on, door closed to my bedroom, mom in the kitchen and me reading the liner notes as I let the music soak in. 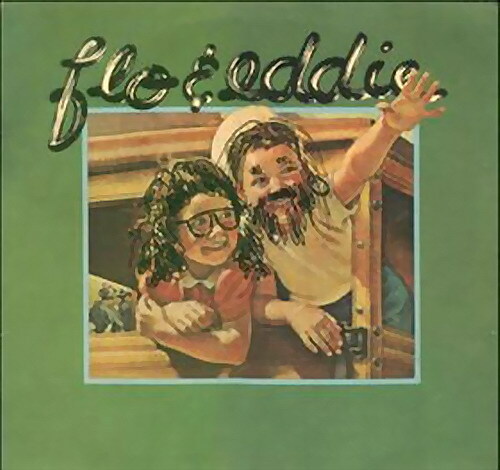 Flo and Eddie (Mark Volman, Flo aka Phlorescent Leech, and Howard Kaylan, Eddie) were founding members of The Turtles and later played with Frank Zappa‘s Mothers of Invention before venturing out on their own. This song “Marmendy Mill” was released in 1974, and it’s pretty much impossible to classify, (as is most of Flo and Eddies’ music) but I loved it the first time I heard many years ago and it brings a tear to my eye when I hear it now.